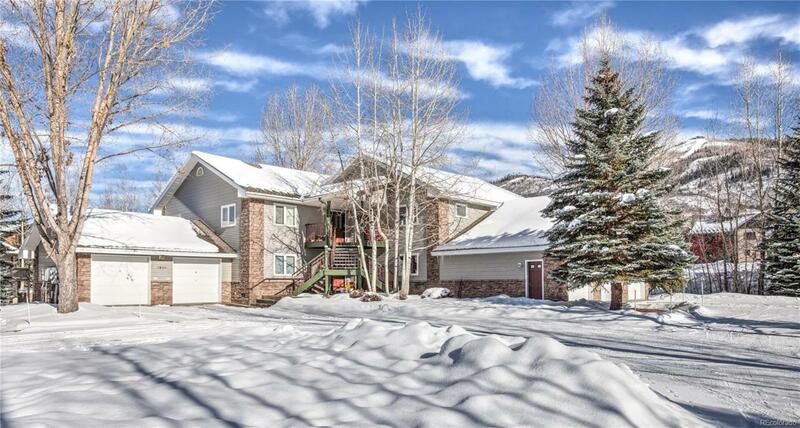 Exceptional location at Mustang Run featuring a quiet cul-de-sac and views of the Ski Area and gondola from a private deck. Enjoy million dollar views from a private hot tub for a fraction of the cost. This 2 bedroom residence has an open floor plan with abundant natural light. Both spacious bedrooms boast a private bath. No need to worry about parking to ski, simply hop on the bus at a nearby stop and leave the car at home. Whistler Park and walking paths are nearby for recreation year round. The attached one car garage provides vehicle and gear storage.